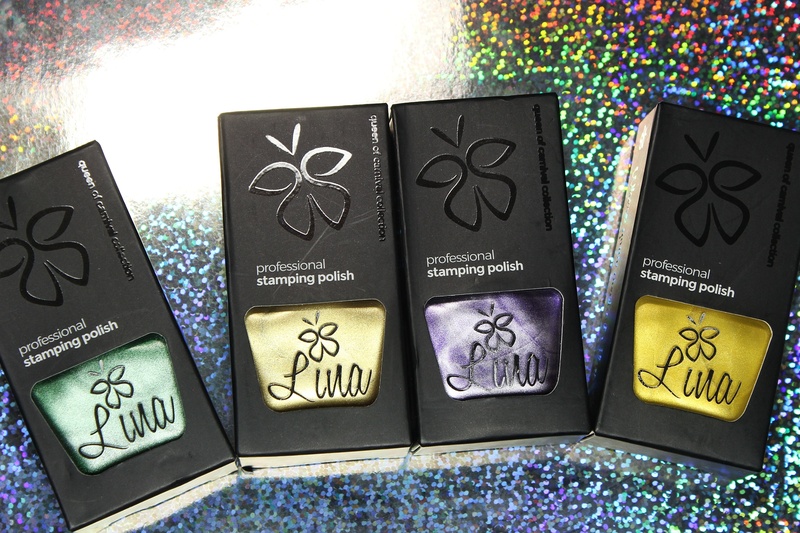 First of all, these were all similar in terms of performance - very smooth and shiny with quick dry times. 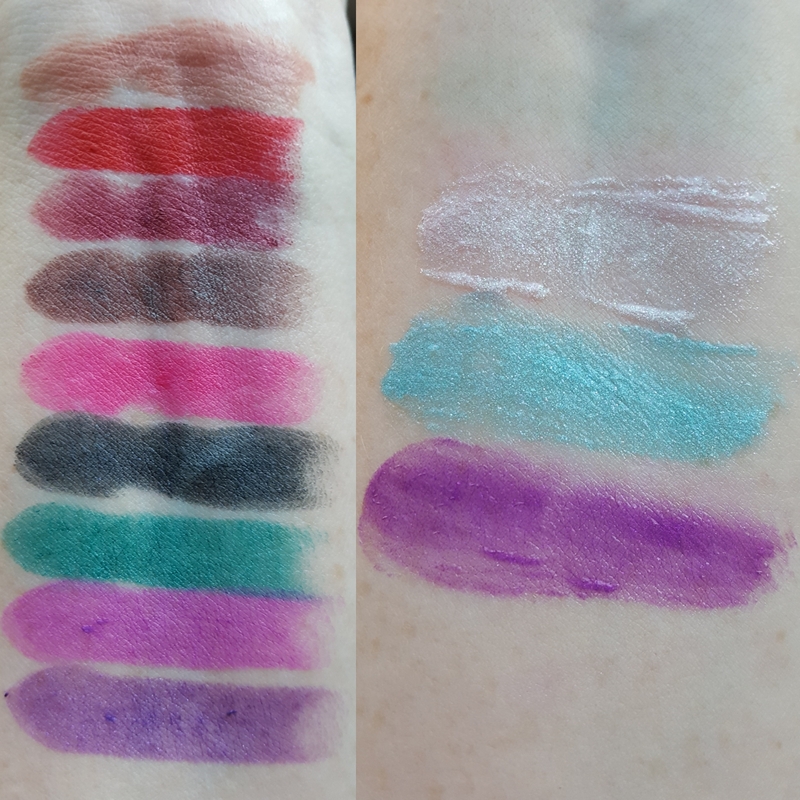 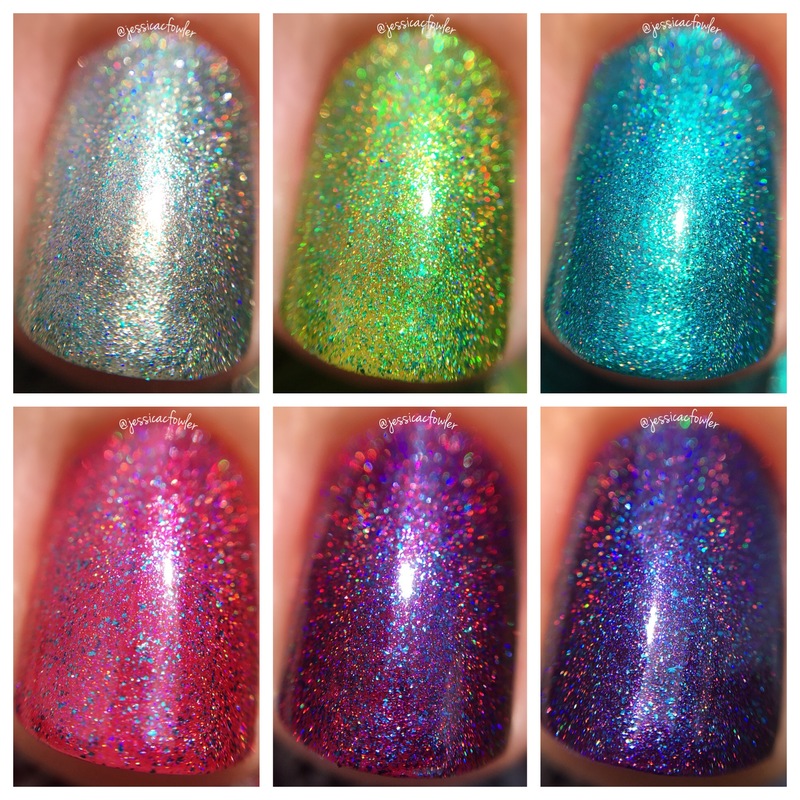 I wore all of them in three thin coats, except Kings Road. I did one more thin coat for that polish, since it is more of a jelly. 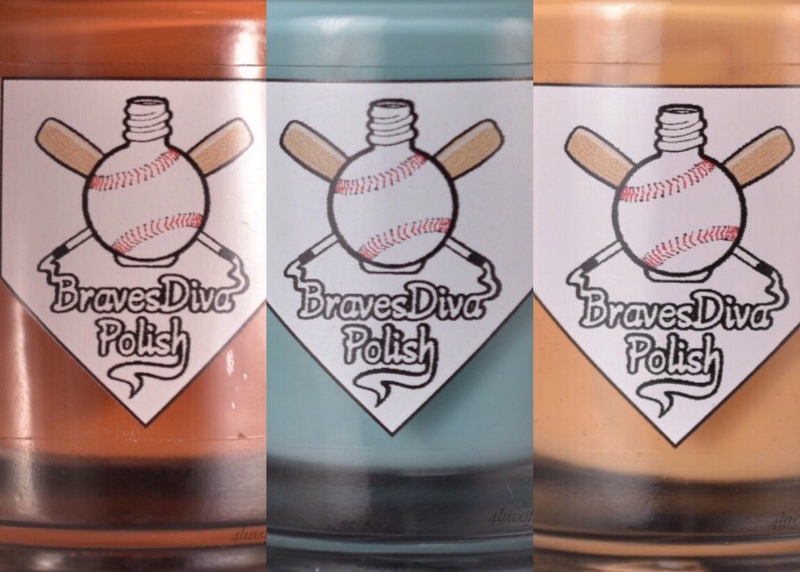 They would be fine for most people in two coats. 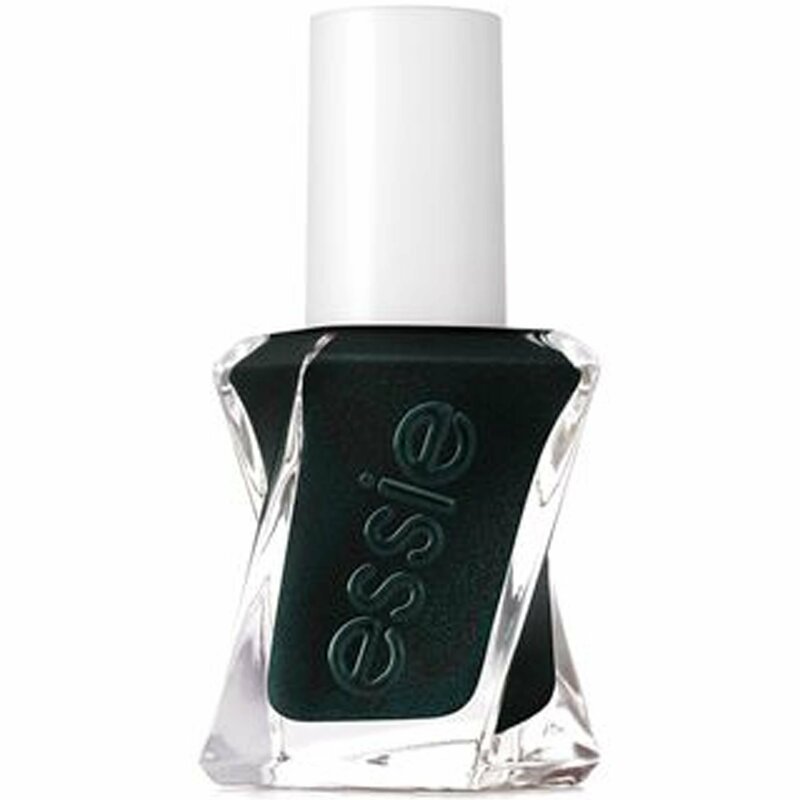 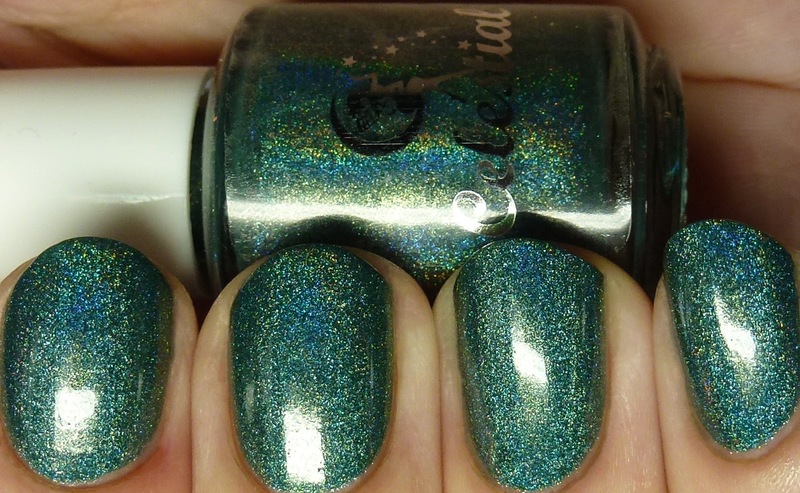 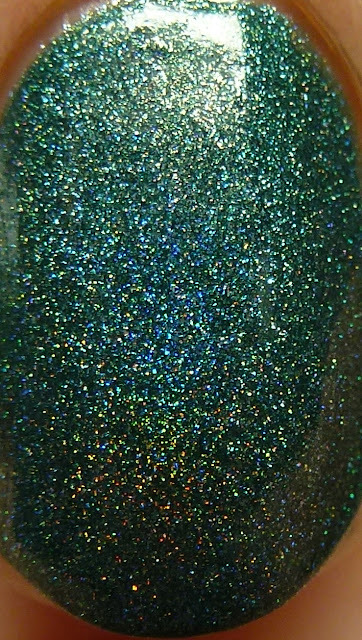 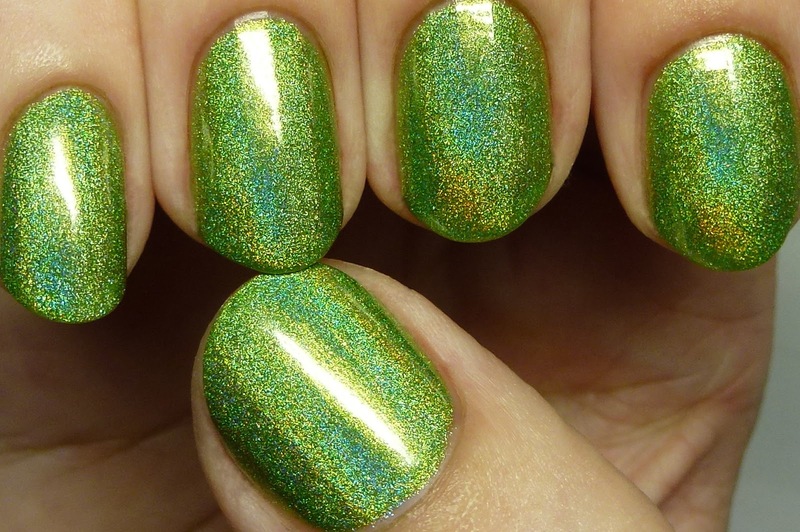 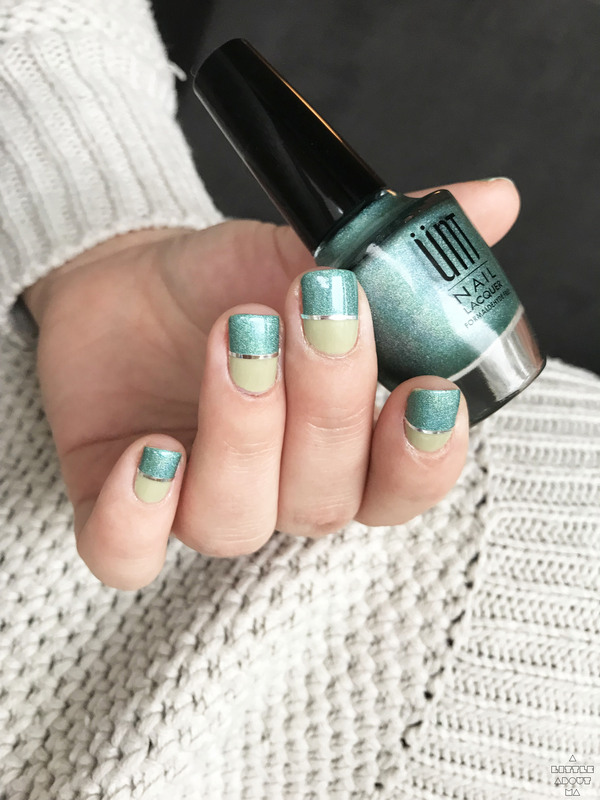 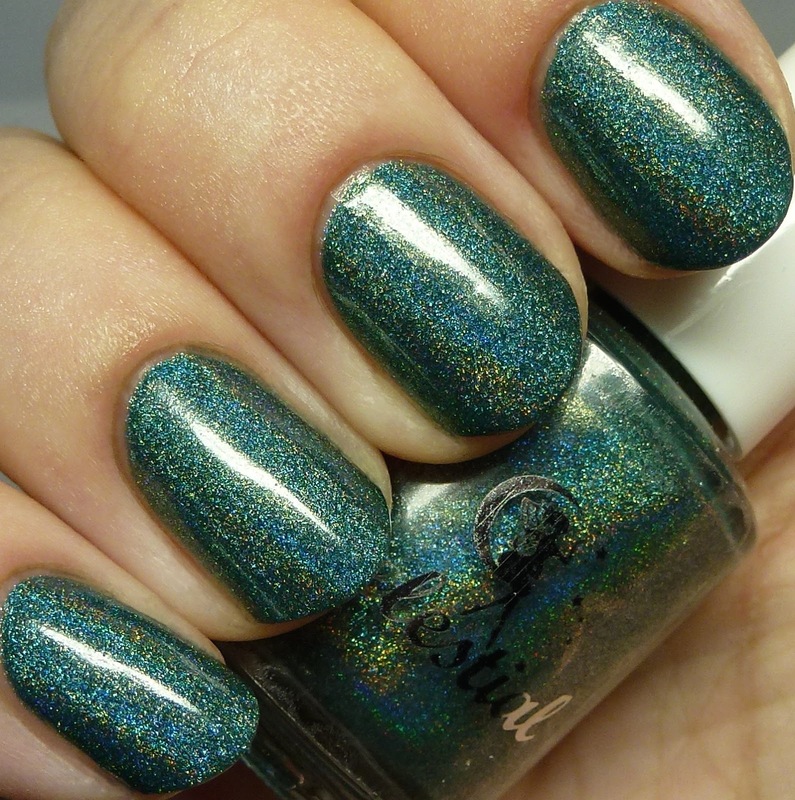 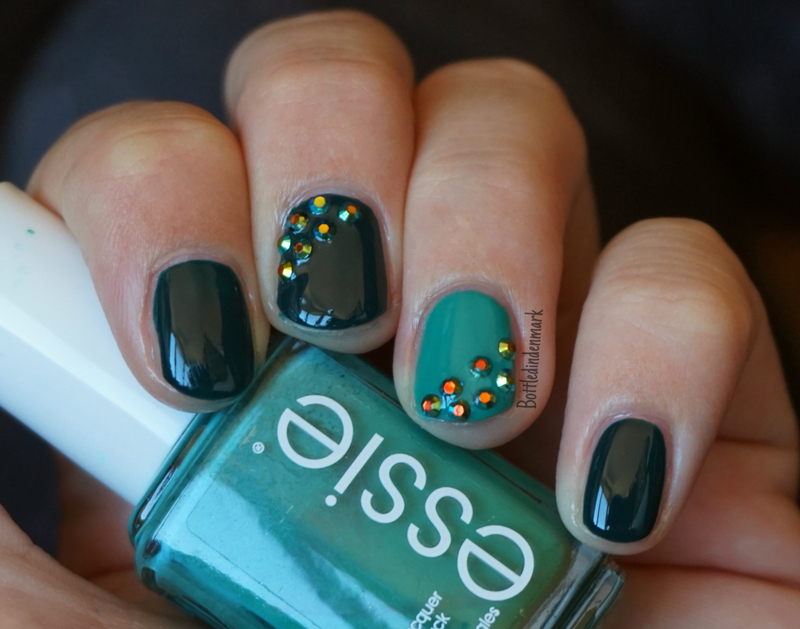 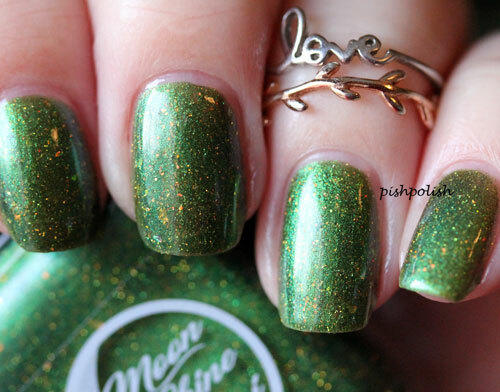 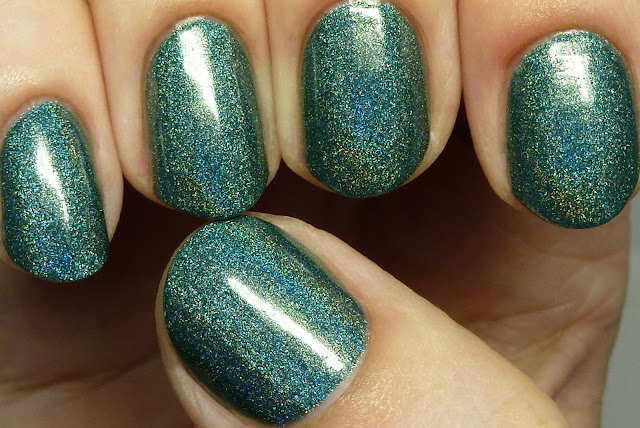 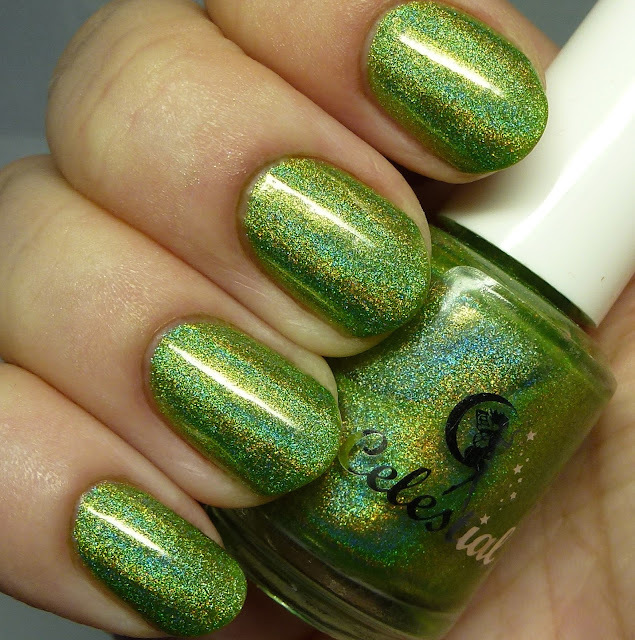 Dance with Dragons is a British racing green linear holo. 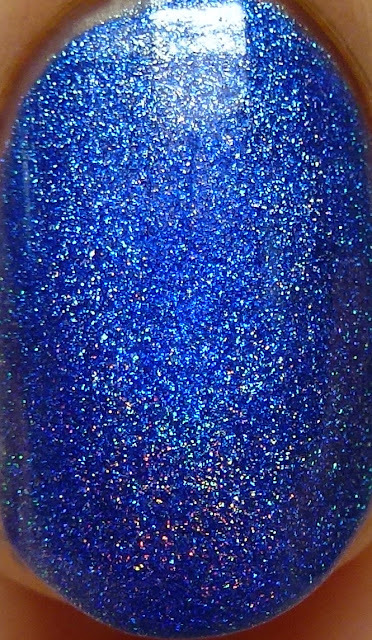 Due to the discontinued pigments used, this is a limited edition with about 18 bottle available total. It is quite sparkly. 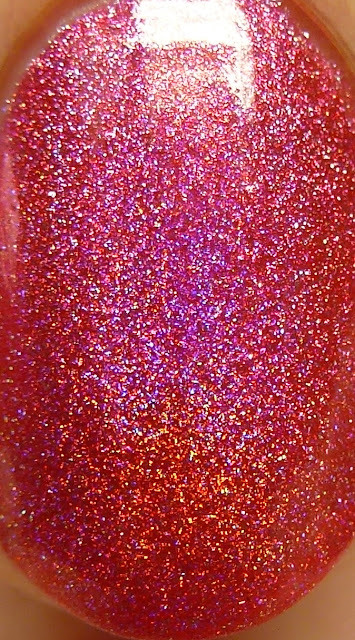 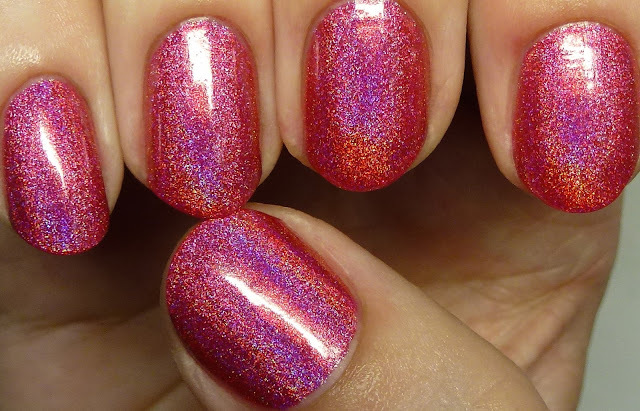 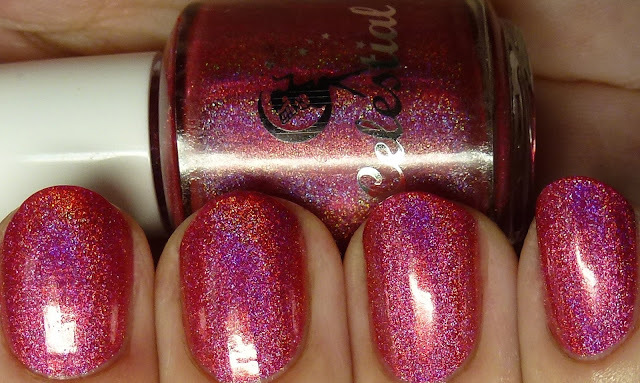 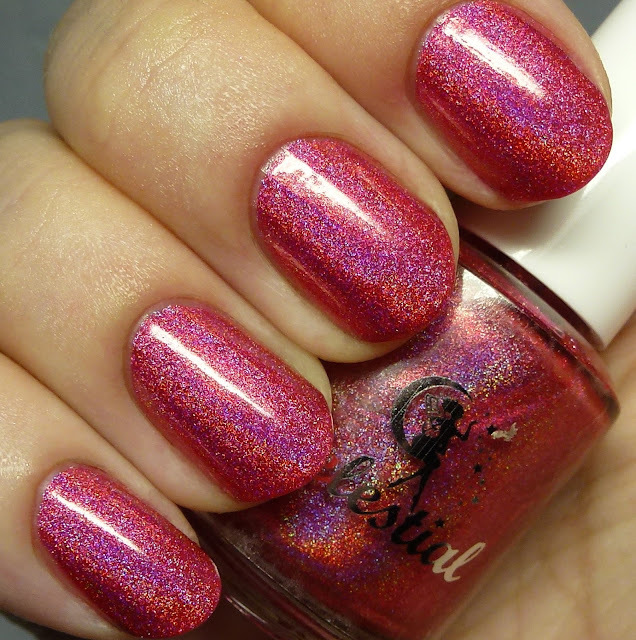 Fire & Blood is a cerise red linear holo with a jelly quality to it. 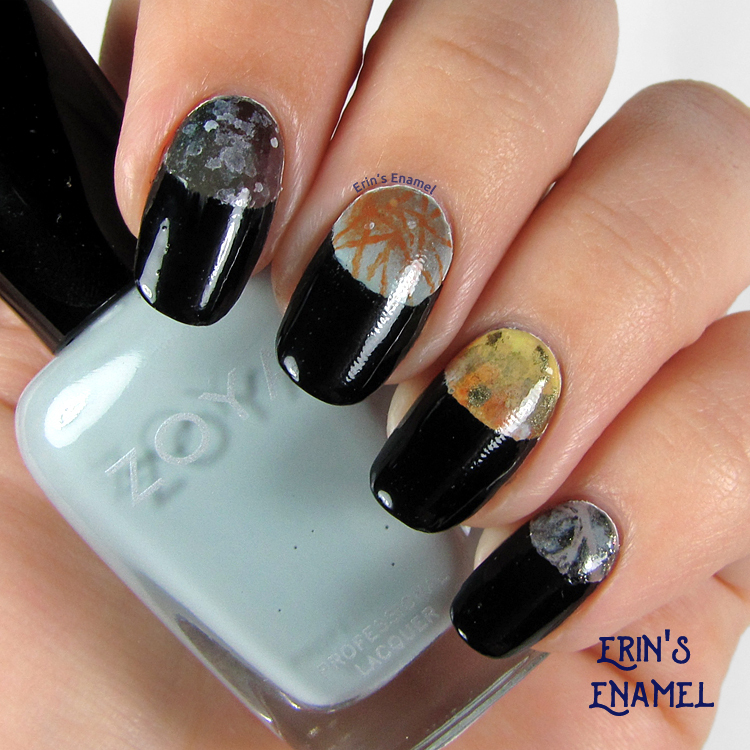 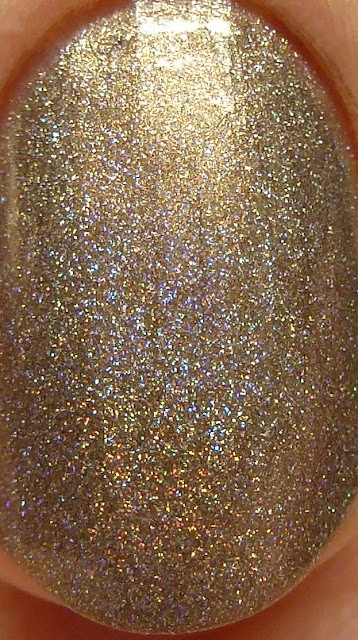 Garden of Bones is a bit different than the others in that it has a shimmer base in mushroom brown. 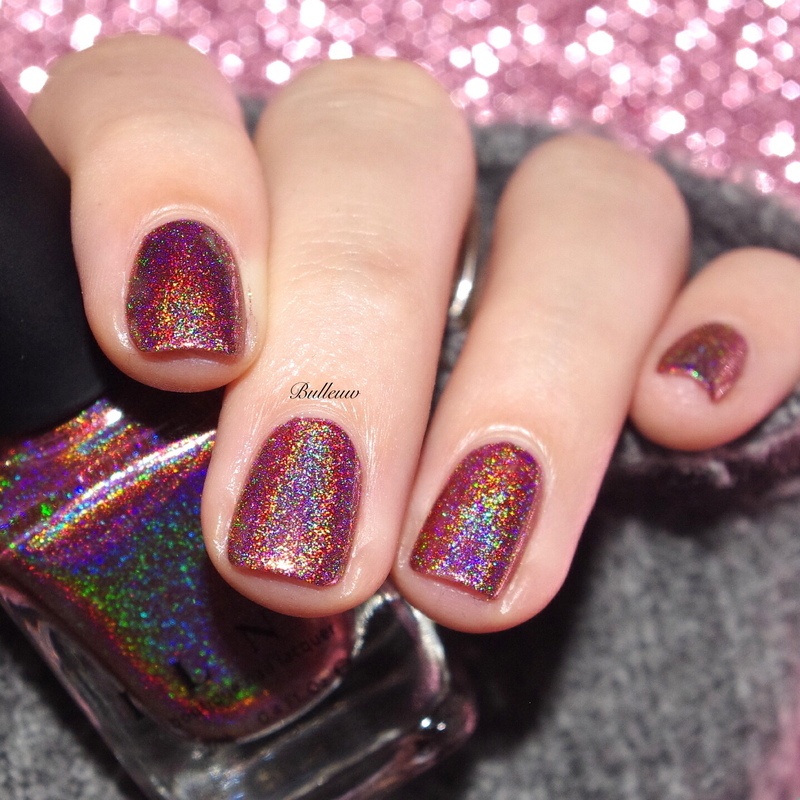 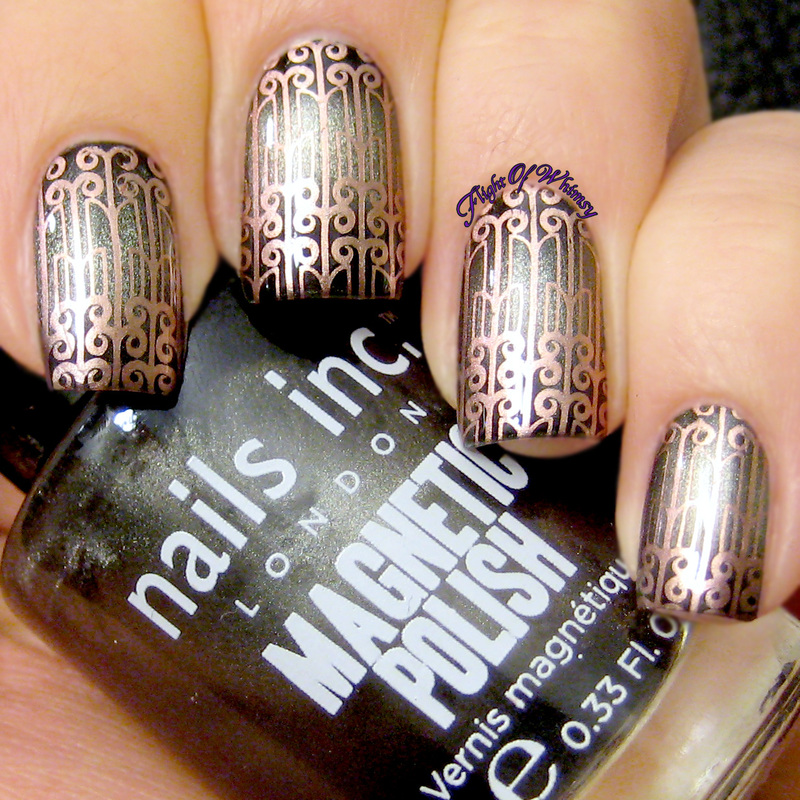 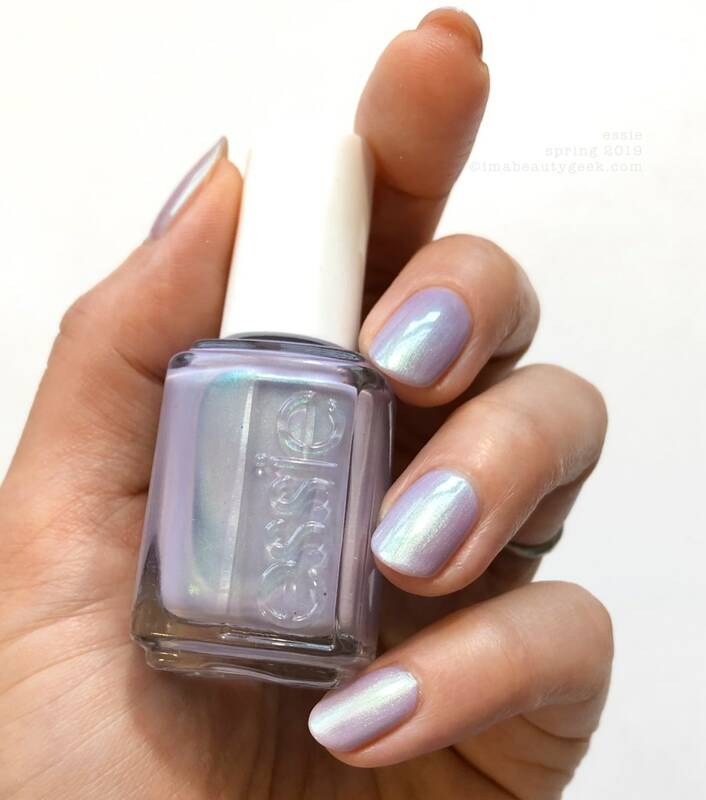 The linear holo is still strong and it had minimal brushstrokes. 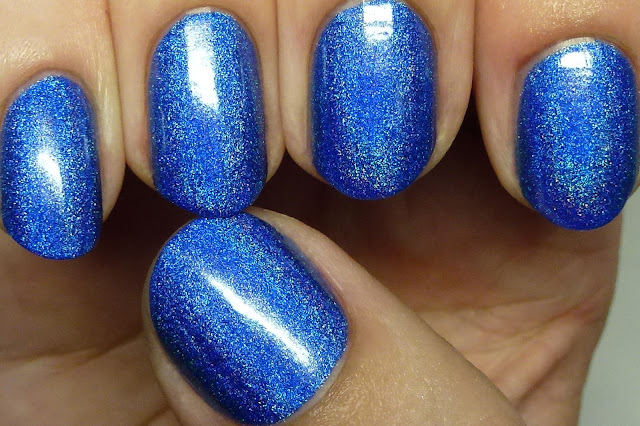 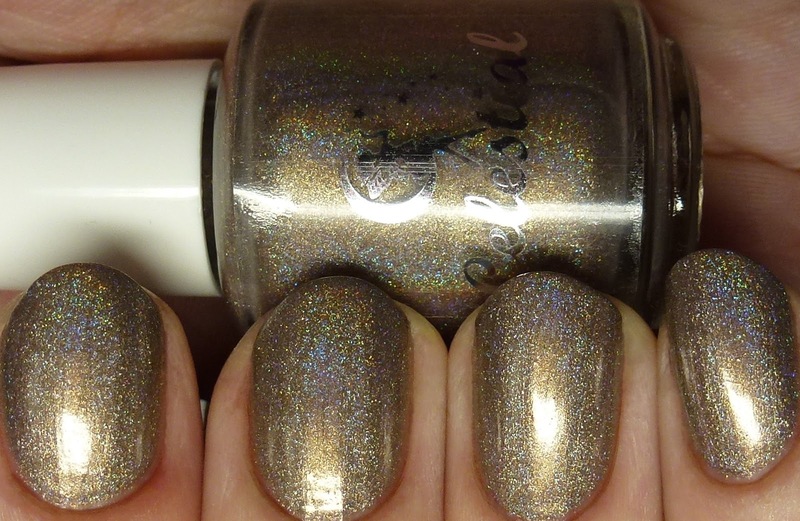 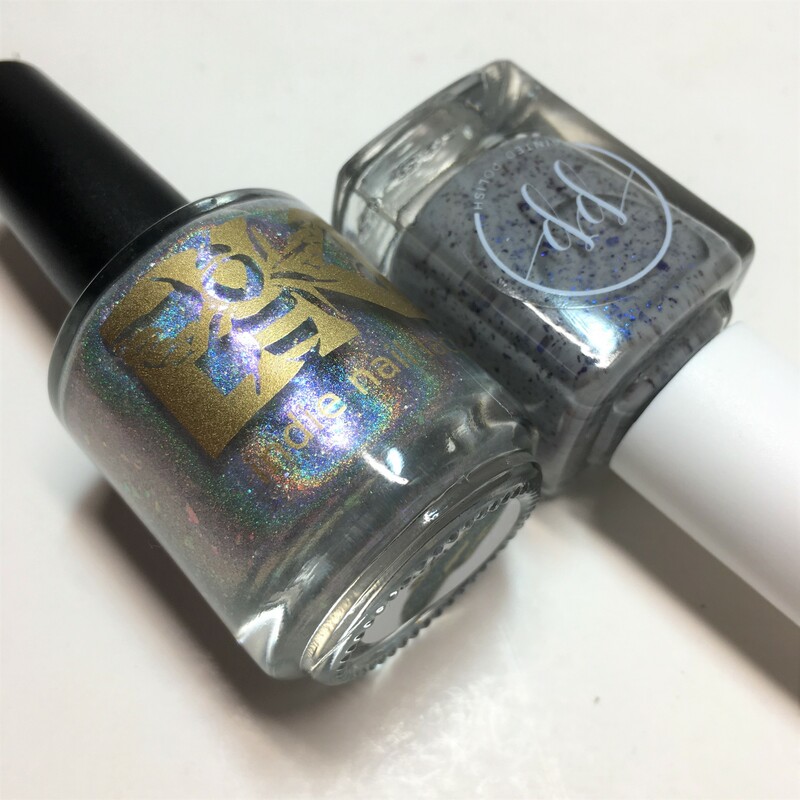 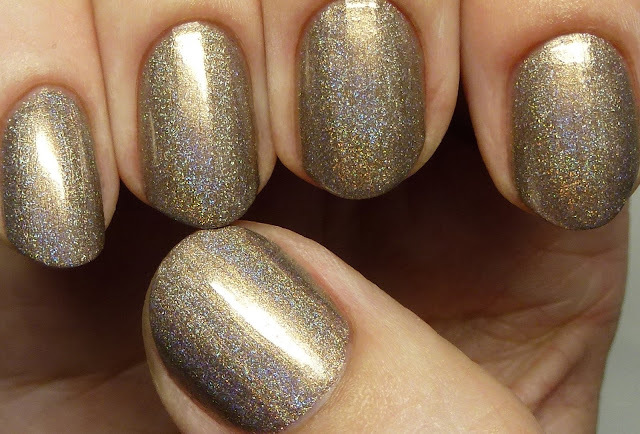 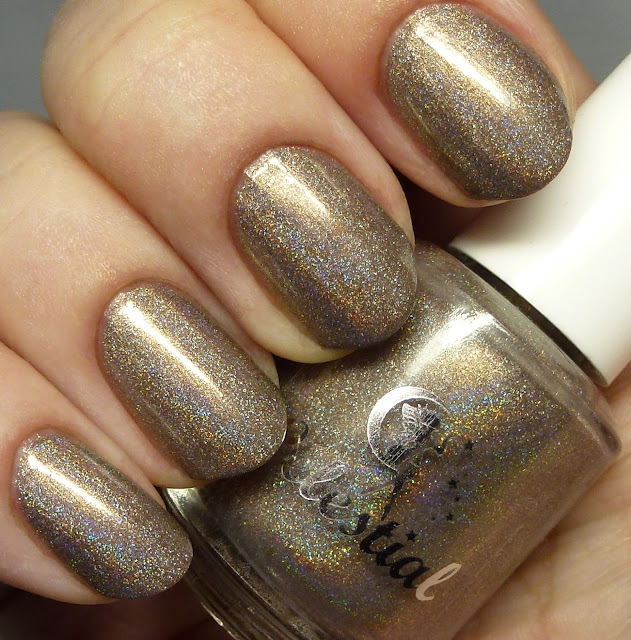 Kings Road is another limited quantity polish, so be quick on the draw if you want this one! 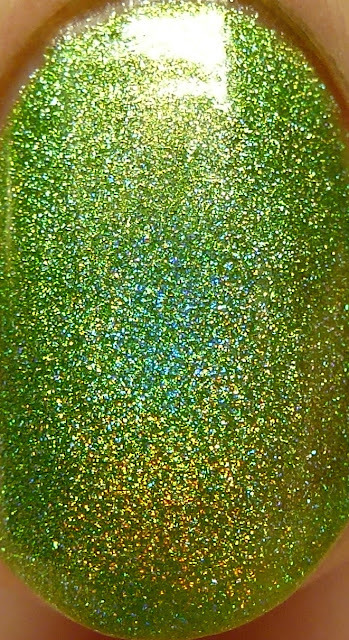 It is more strongly linear than the rest and the grasshopper green base is a bit more translucent and jelly-like. 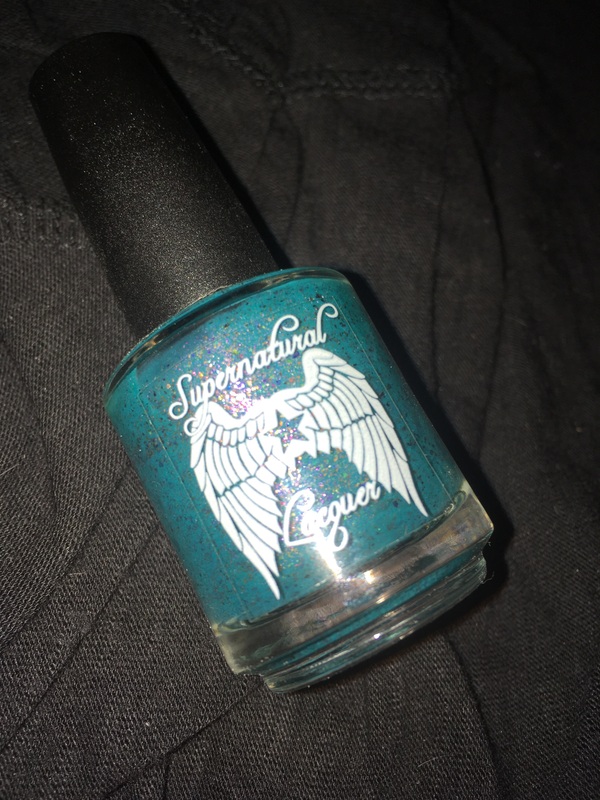 You Win or You Die is just luscious! 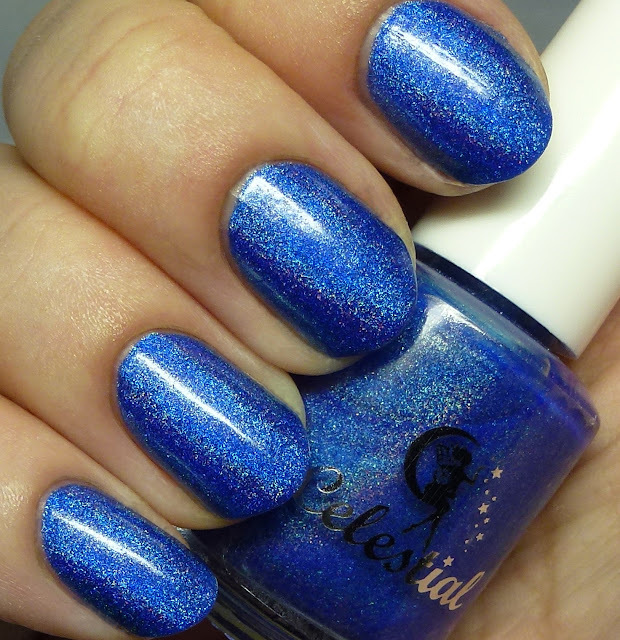 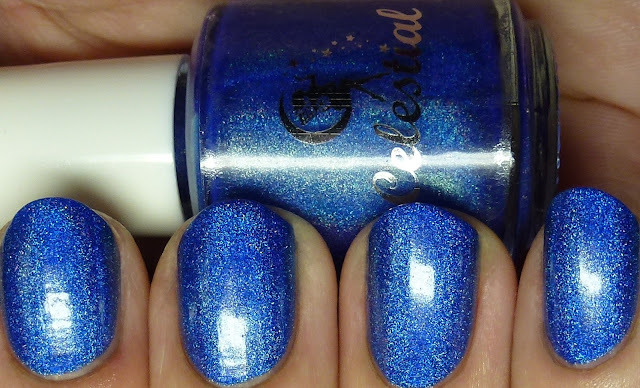 It is a strong linear holo with an ultramarine blue base. 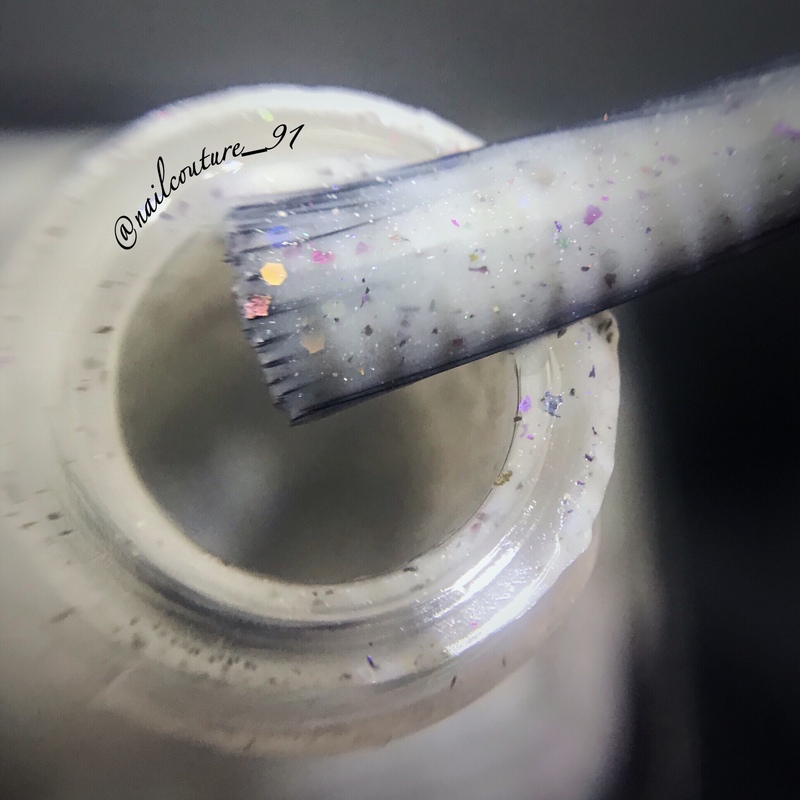 It really pops! 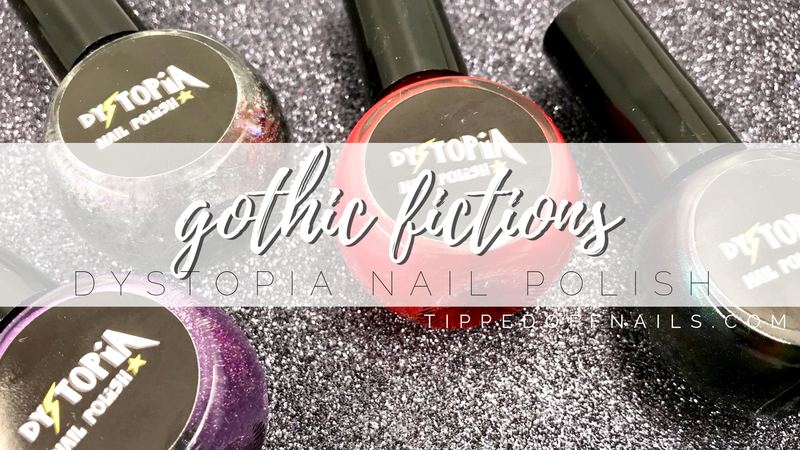 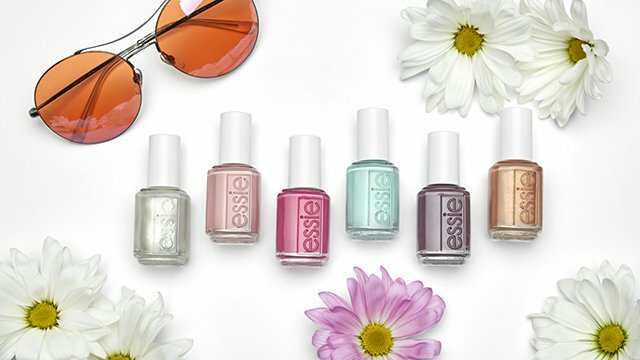 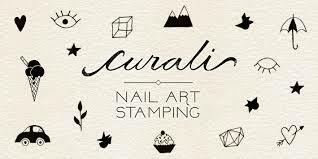 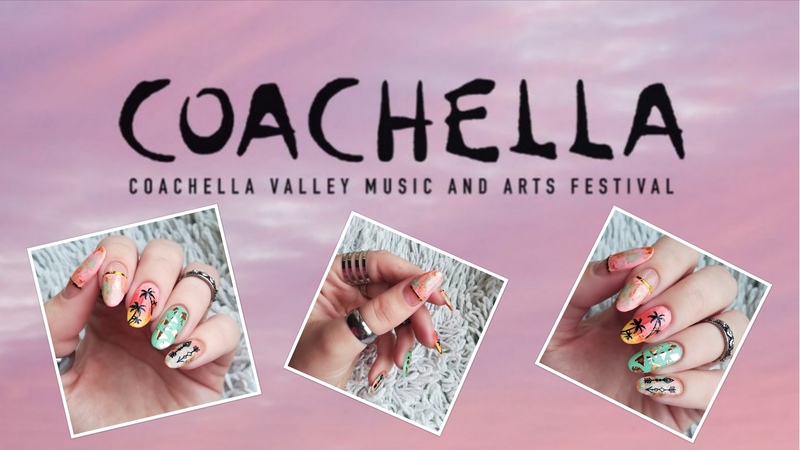 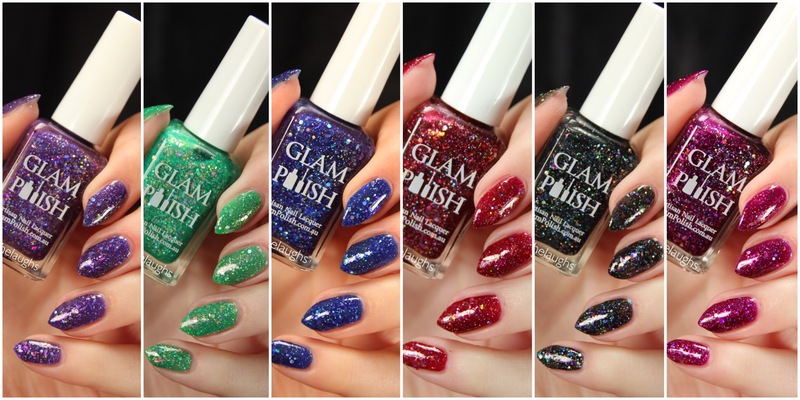 All of these are great polishes with excellent formulas, so if you are looking for strong linear holos in any of these shades I recommend them. 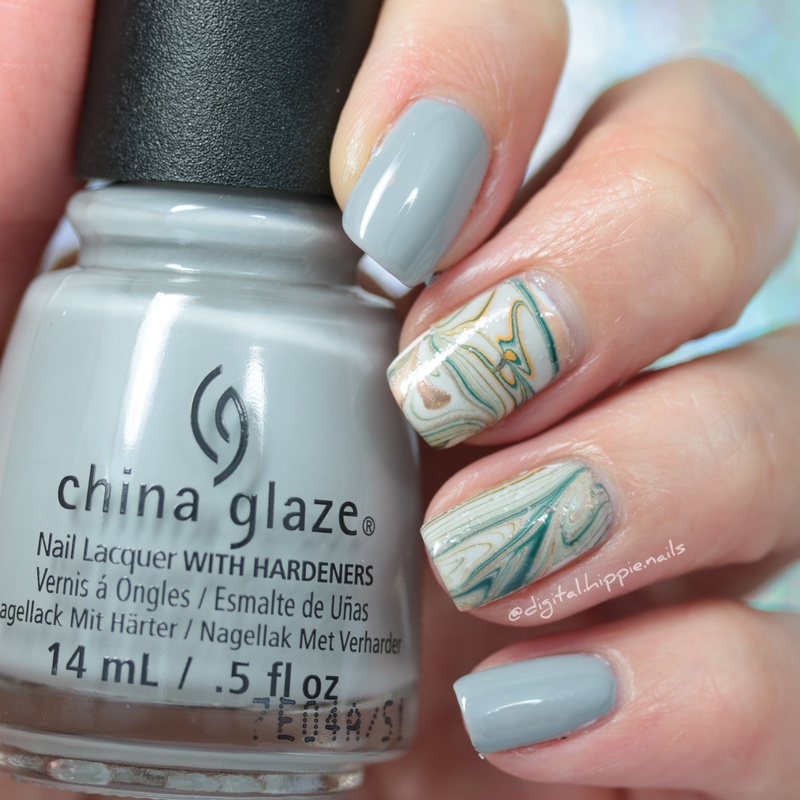 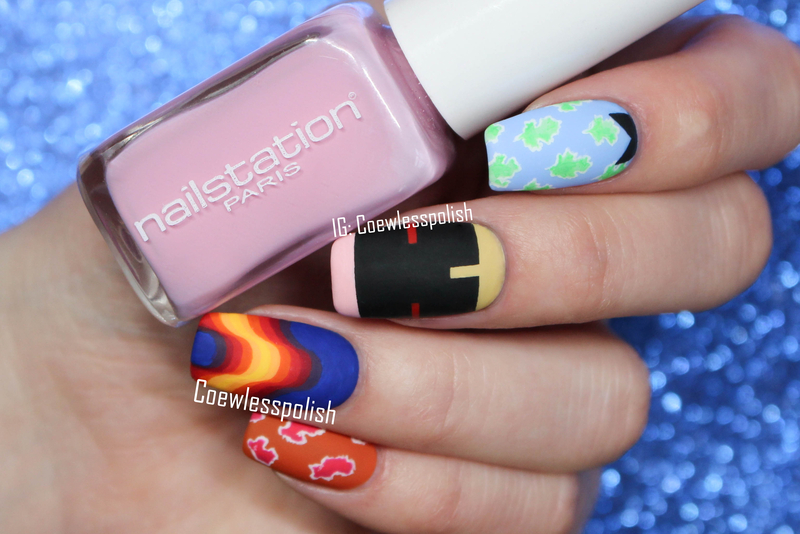 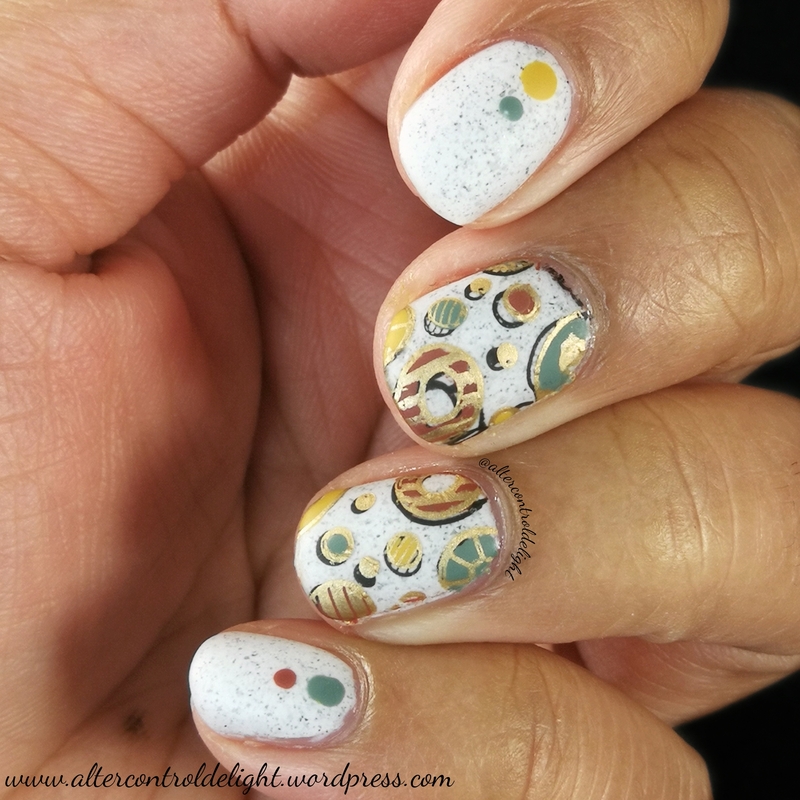 If you missed my post on the creme shades in this collection you can check them out here. 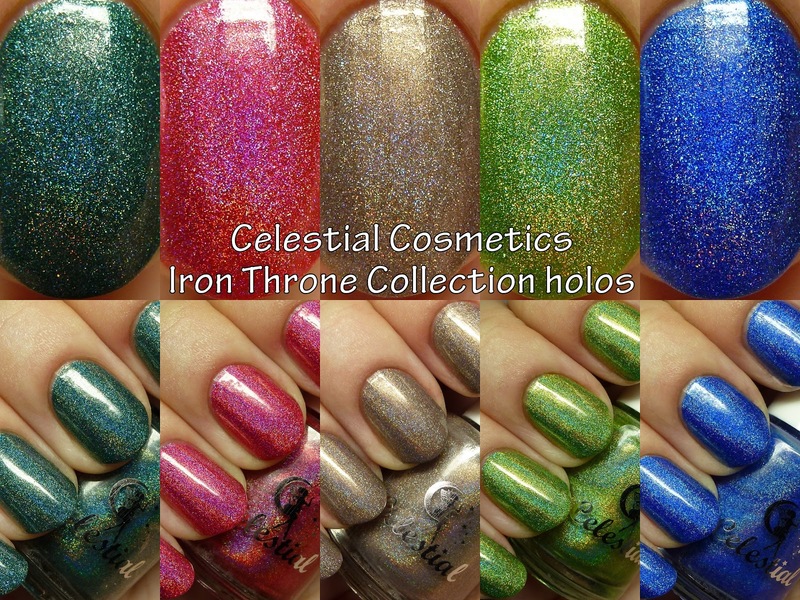 Each holo is priced at AUD$12. 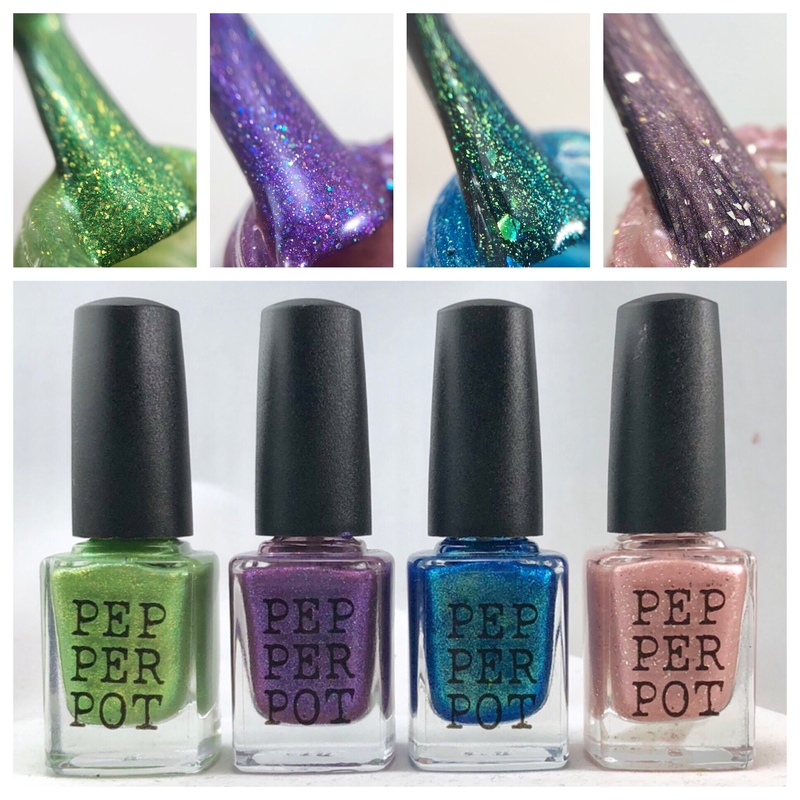 You can also buy the full set of five for AUD$54 the first week they are on sale (beginning July 26), or all the cremes plus the five holos for AUD$94.50. 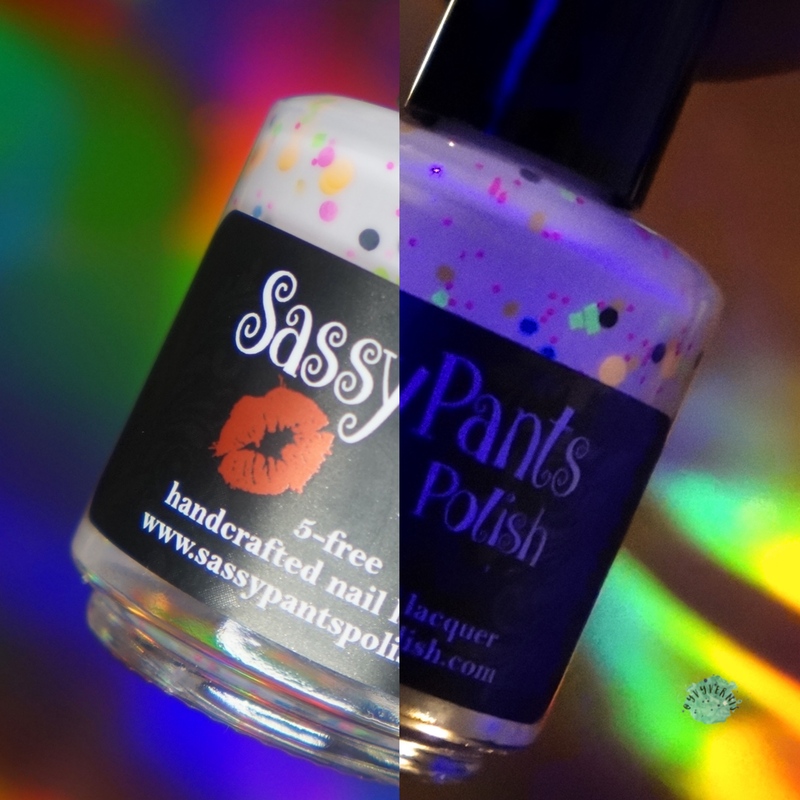 You can't go wrong if you love either of these finishes. 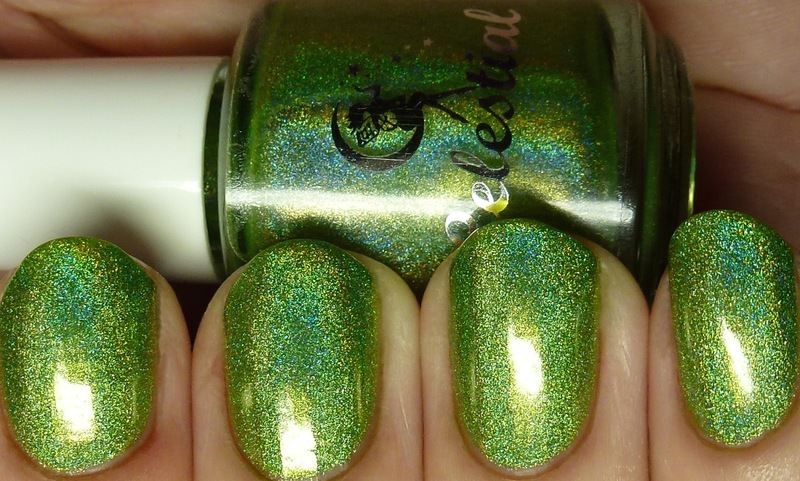 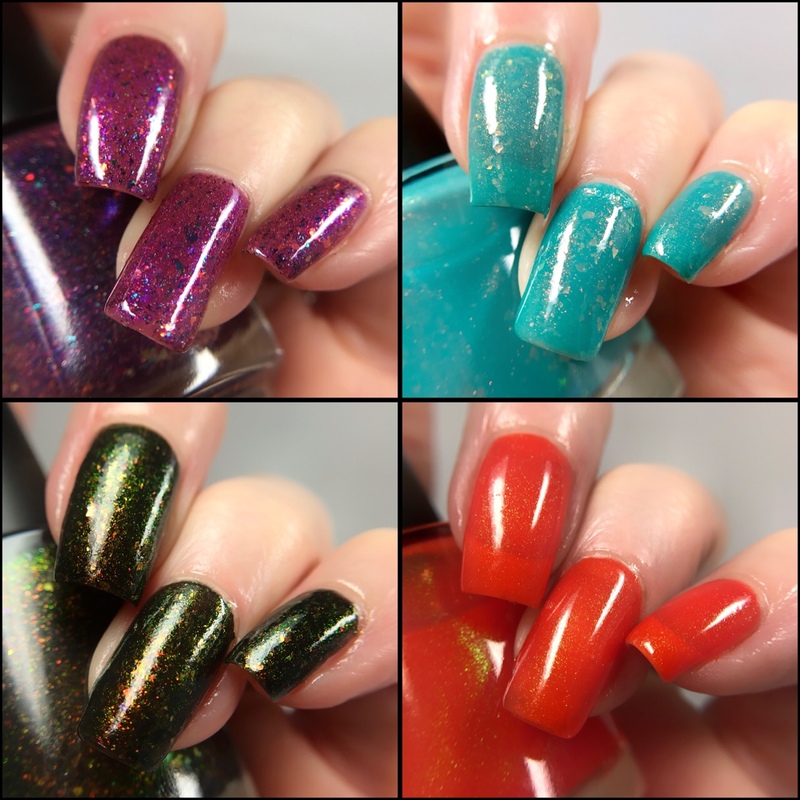 Remember that the two green holos are limited in quantity so you might want to be Johnny on the spot at launch on Friday, June 26, at 3PM ACST (Friday at 12:30 AM CDT US).